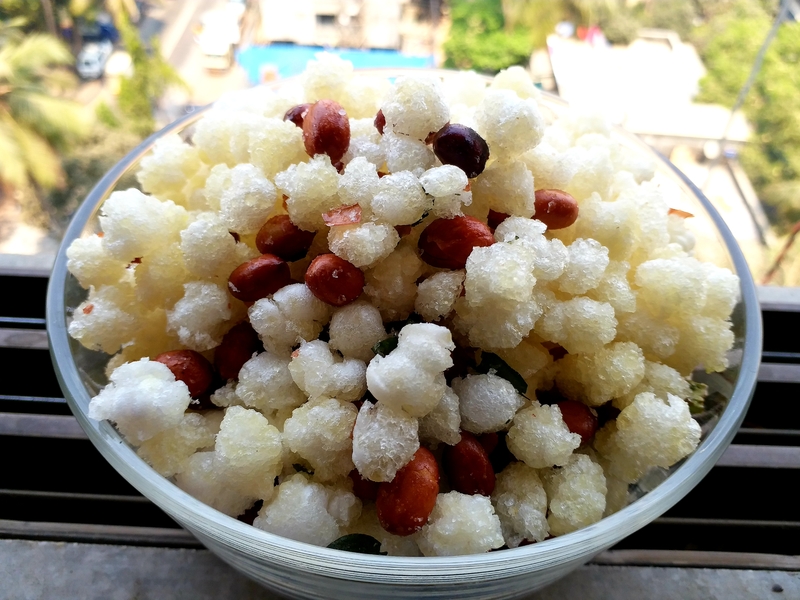 As a kid and even now this is one of my favourite snacks,crispy and tasty.Its a simple snack made from nylon sabudana.it can be made in bulk and stored in airtight container for long. 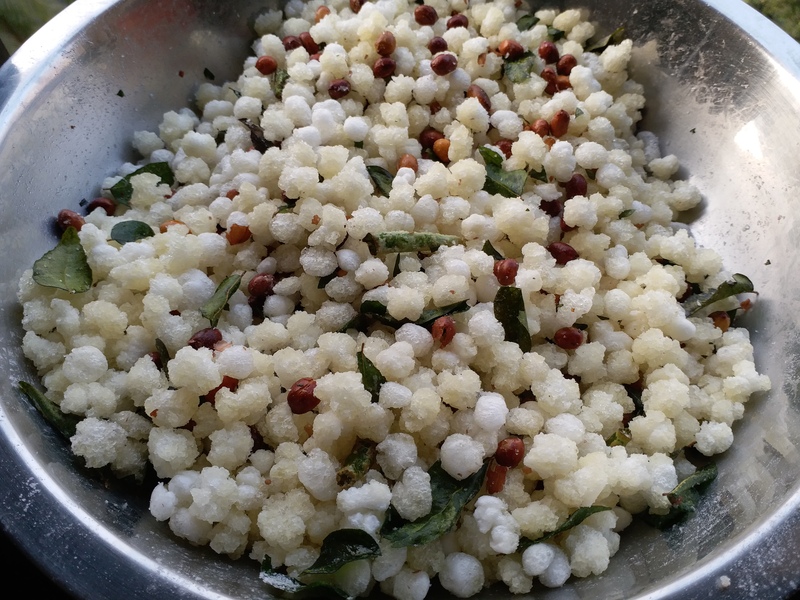 Nylon sabudana is easily available in stores. 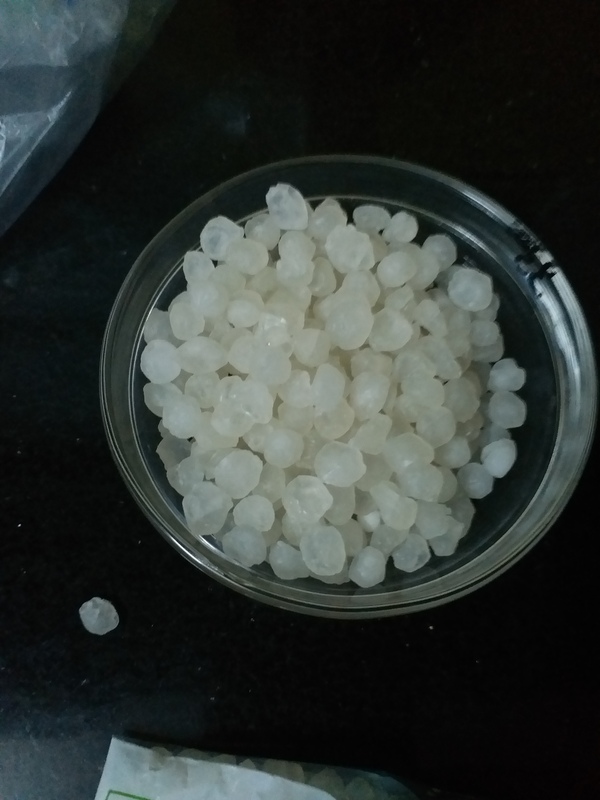 1cup Nylon Sabudana large pearls. 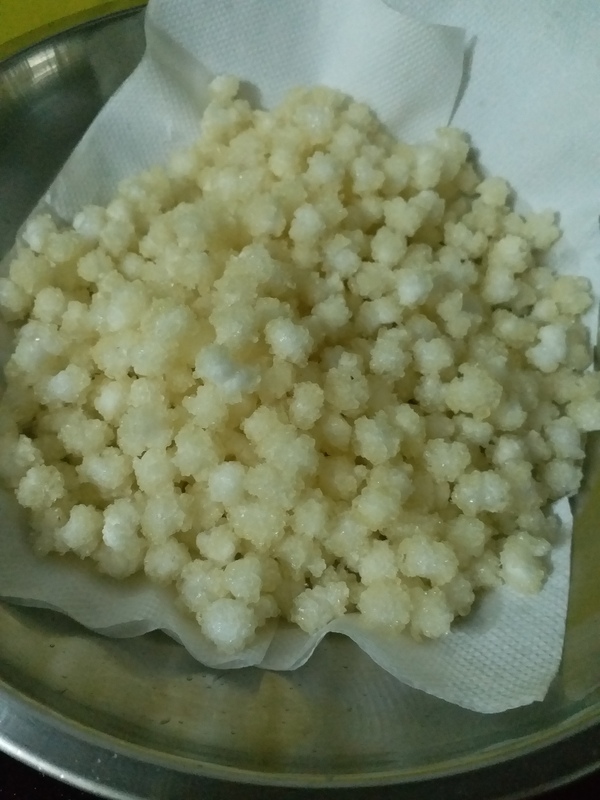 In a big kadhai heat oil,add sabudana pearls,they will immediately start puffing up,do dont overcrowd the kadhai as they need space to puff up.The pearls needs to be fried very well,even if they look crisp and done from out they will be heard from inside.you can bite into one or two to check they are completely cooked. 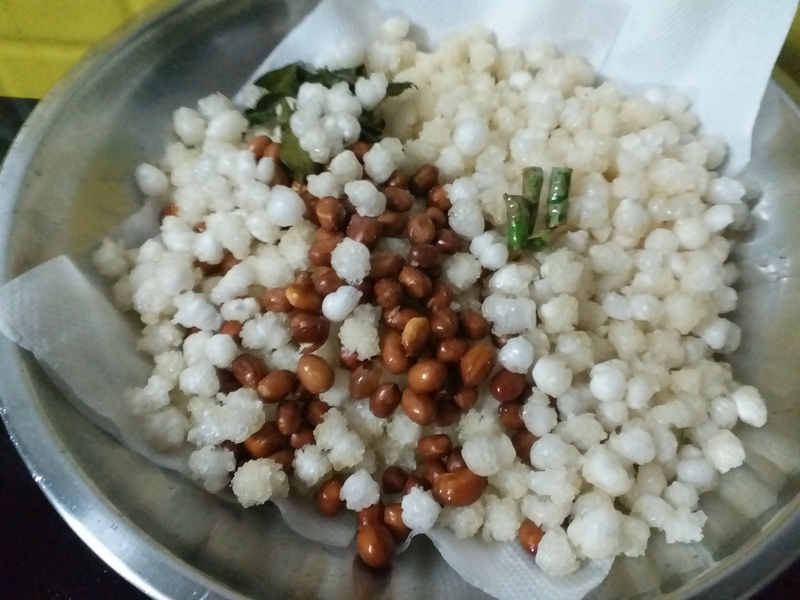 Once done remove them on tissue paper.Finish frying all the pearls. 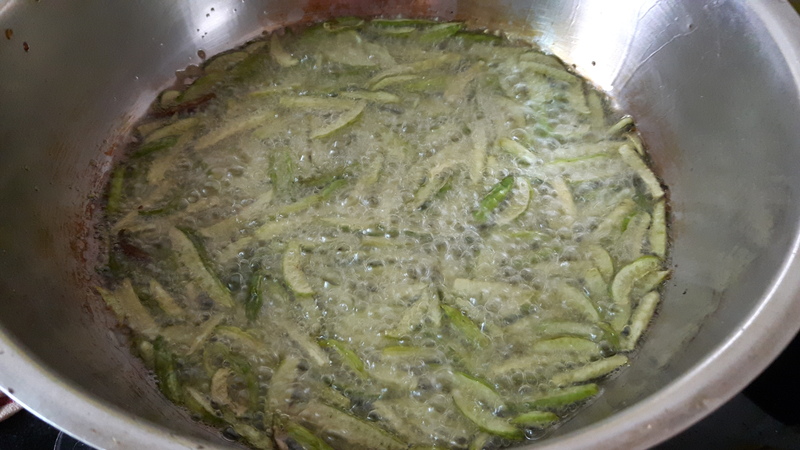 Now fry peanuts,curry leaves and green chillies till they become crispy. 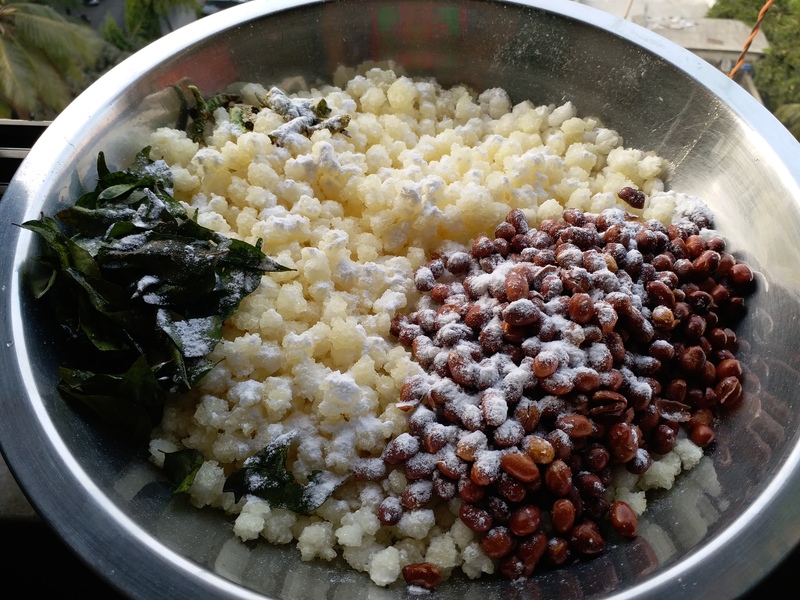 Sprinkle salt and powdered sugar. 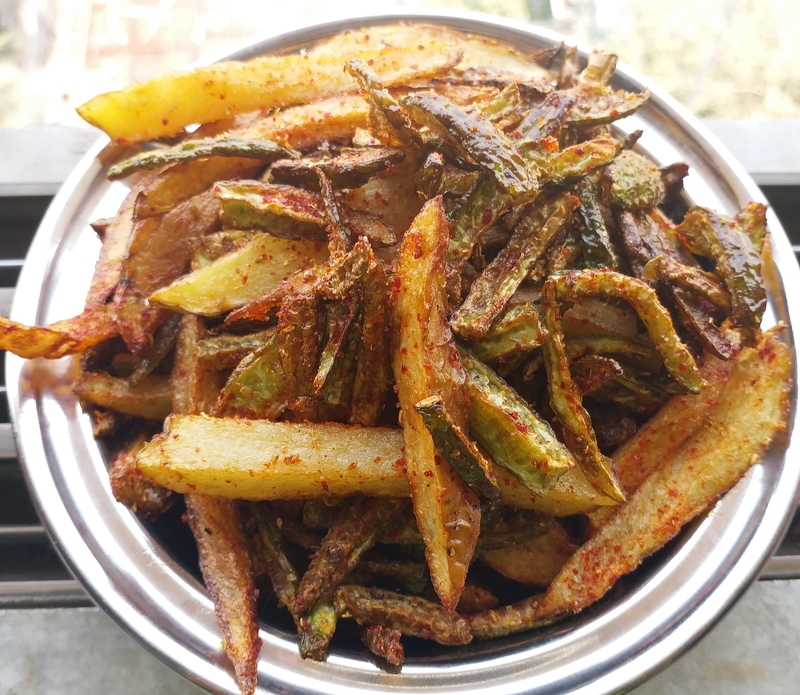 This is another version of crispy tendli, here crisp fried tendli is mixed with crisp fried potatoes,easy to make yummy side dish,goes well with Dal and rice. 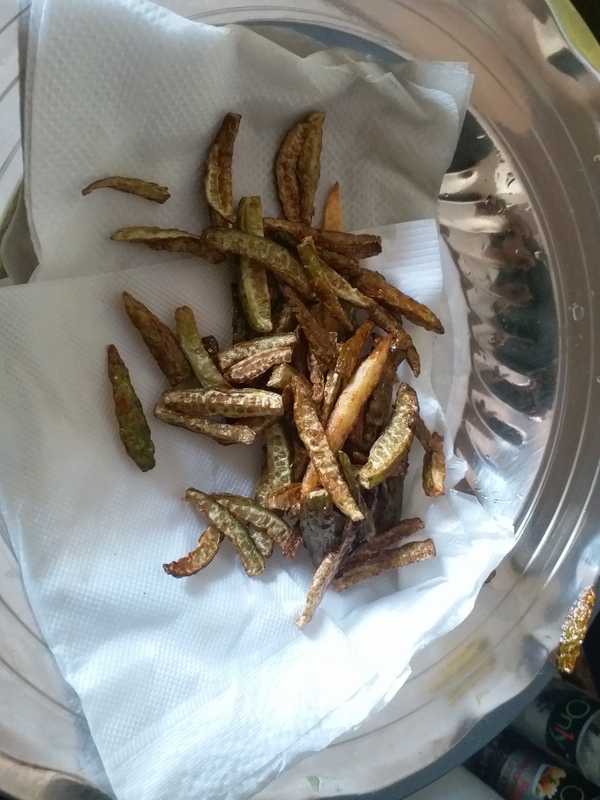 2 cups Tendli,slit thinly length wise. 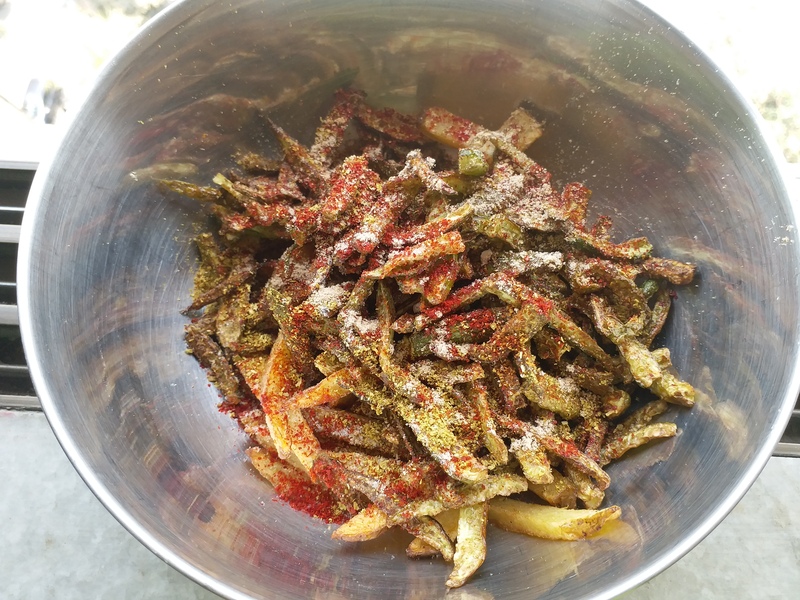 1/2 tsp Red Chilli Powder. 1/2 tspn Dhana Jeera power. Clean and pat dry tendlis. Cut them lengthwise,make 8 peices out of each tendli. 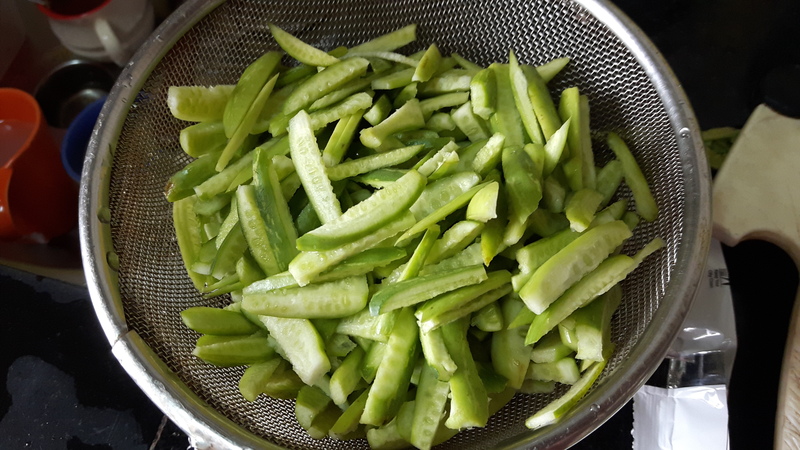 Soak them in water while chopping.keep aside. Wash clean and chop potatoes,in thick juliens . Drain and pat dry tendlis and potatoes. 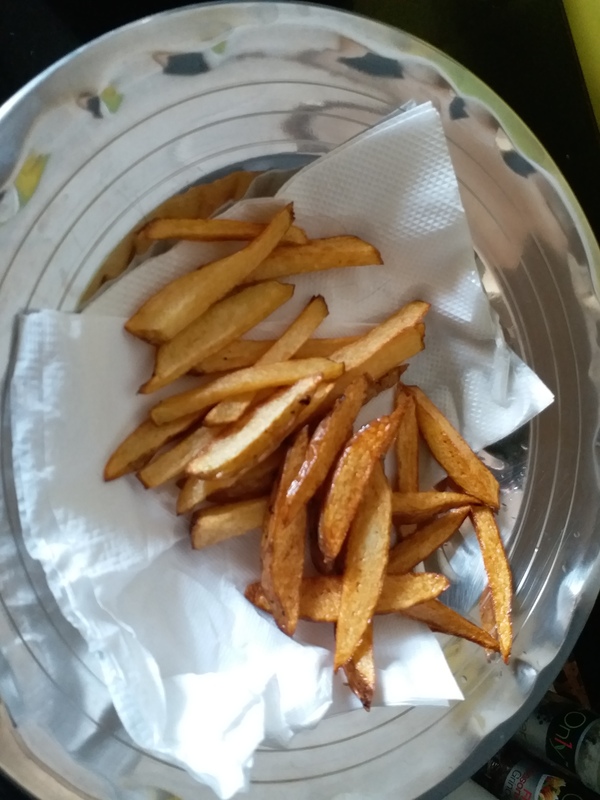 Deep fry in hot oil seperately,on slow flame till crisp. Oats & Moong Dal Khichdi.